The town of Heathcote in central Victoria has, in recent years, become somewhat renowned for the production of high quality Sangiovese wines. One of the reasons for this is due to the work of Foster e Rocco, a relatively new winery on the scene run by good friends Adam Foster and Lincoln Riley. Their mission is a simple one - to produce the kind of wines they would want to drink themselves. What does that entail? Essentially, three things: accessibility (nothing pretentious here, just good, drinkable, delicious wine), food friendliness, and plenty of character. Foster e Rocco is the collaboration of two friends Adam Foster & Lincoln Riley who have undertaken a project to make wines that they want to drink; approachable, accessible and above all food friendly. 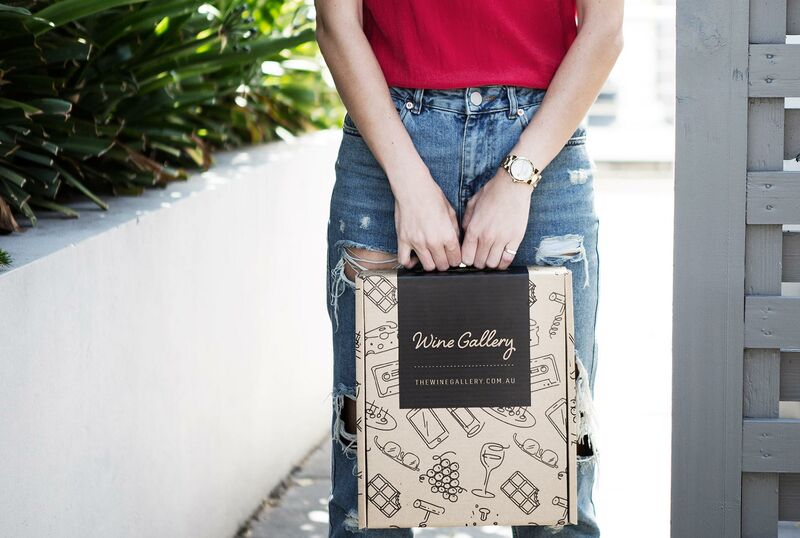 Having spent many years working in restaurants as sommeliers, both individuals understand the role food and wine plays in uniting people through engaging their senses. 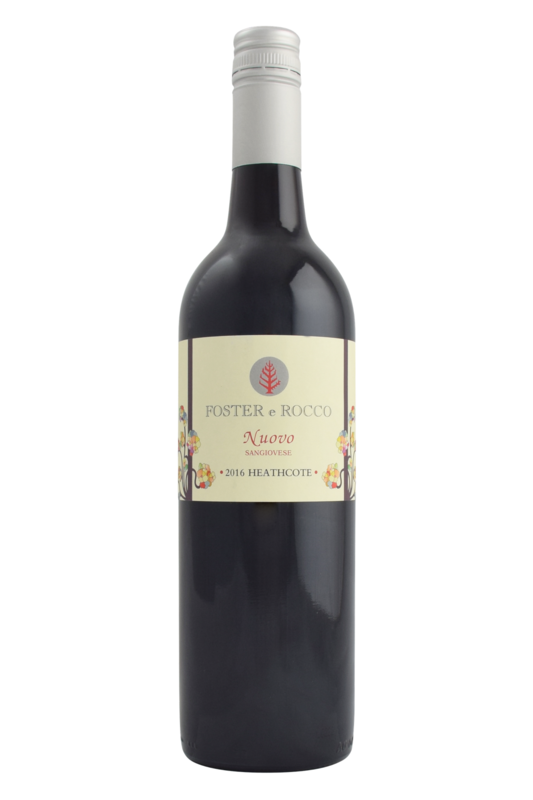 A desire to create wines that are appealing yet interesting to the modern Australian food and wine lover, and mutual respect for the versatility of the Sangiovese grape, helped shape the Foster E Rocco project to produce a selection of hand-crafted wines. Sangiovese wines such as this one are great fun to pair with food, and come hand in hand with a whole cuisine which is more or less universal in its appeal. The relatively light body and sunny set of flavours in this wine mean it really is an ideal pairing for all of those Italian takeaway classics, pizzas and cheesy pasta dishes, salami, prosciutto and spaghetti bolognese. The soft fruitiness of this wine would also go wonderfully with roast pork and grilled vegetables, such as peppers and aubergines.